Food that is always in style. Minotti and Mass Beverly are trend setters in the Los Angeles design scene. 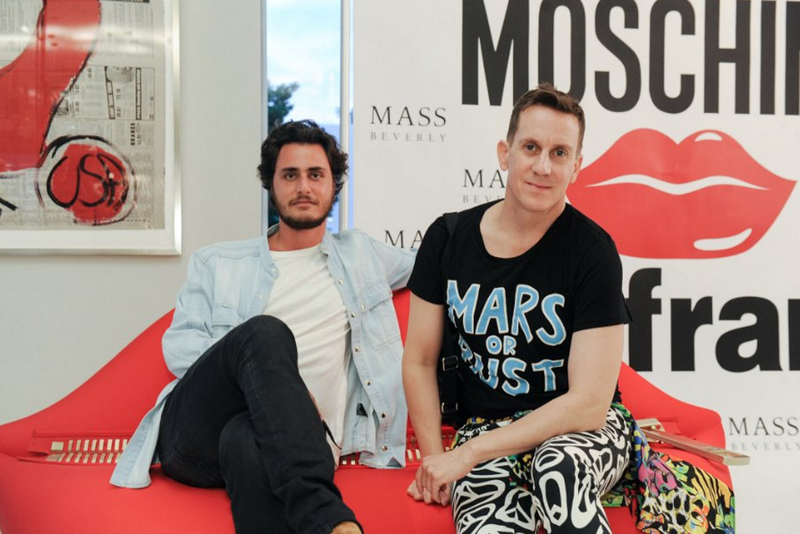 When they announced the Gufram x MOSCHINO collaboration, I knew this would be a fabulous creative experience. We got to make pasta in the shape of iconic Gufram furniture pieces!